Ergorapido Animal 18V Chilli Red is rated 4.8 out of 5 by 51. 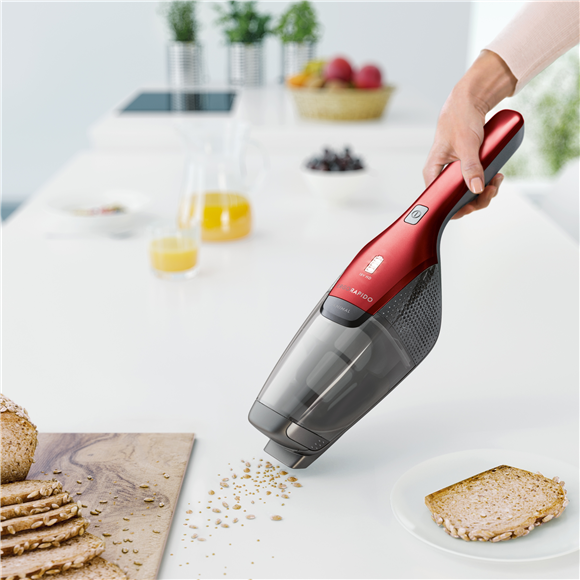 High performance 2 in 1 cordless vacuum cleaner with 180° EasySteer™ manoeuvrability and BrushRollClean™ that gives you the feeling of clean, everyday. 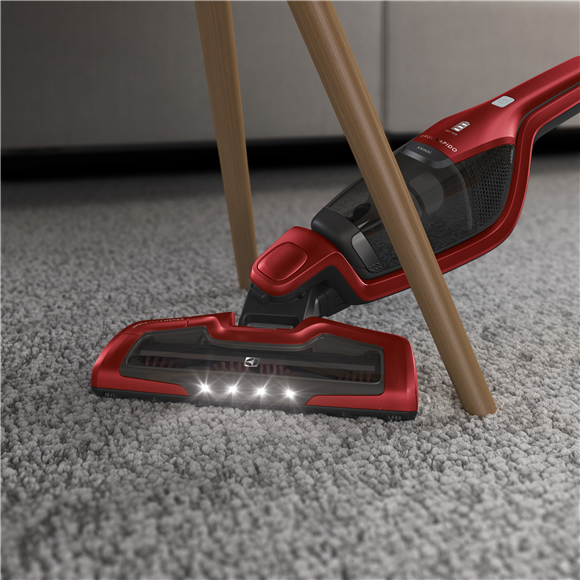 Includes a motorized pet nozzle to easily lift hair, dust and dirt from upholstery, furnishings and more. 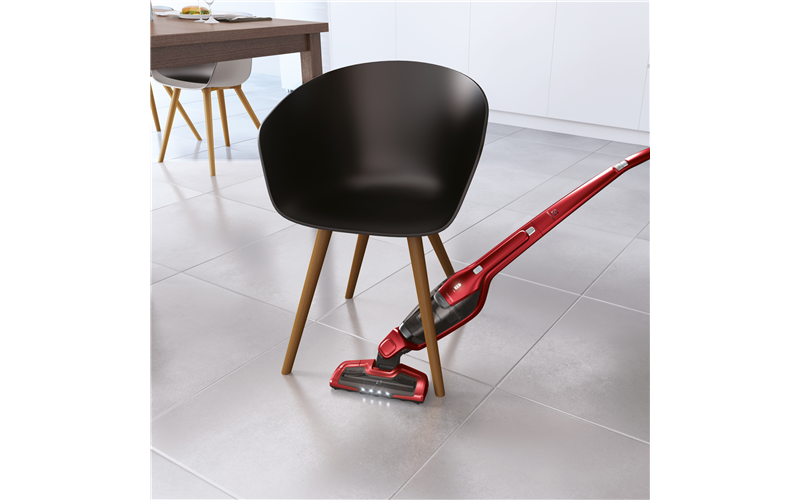 The Ergorapido Animal features a specialised motorised brush nozzle designed to easily lift hair, dust and dirt from upholstery, furnishings and more. 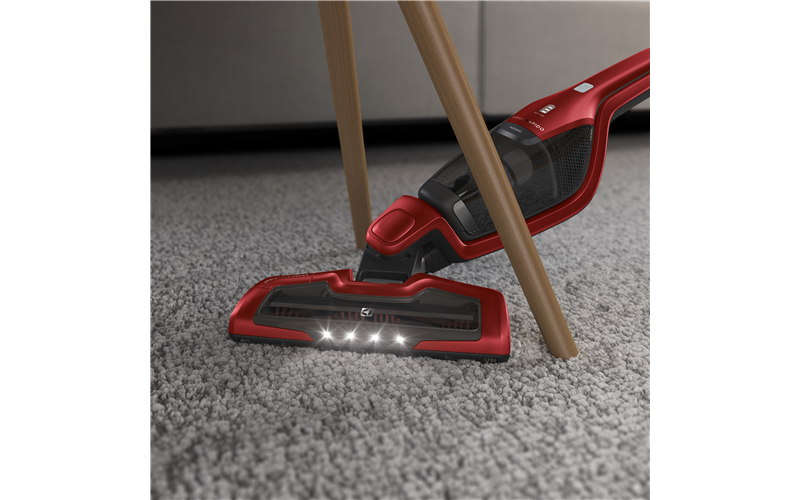 The Ergorapido nozzle is equipped with Dustspotter™ LED lights to see dust in the darkest areas when vacuuming. Rated 5 out of 5 by JacquiH from Great Product This is a great little machine. I've had it about and month it and it has been terrific. Would reccommend it to anyone! Rated 5 out of 5 by Jetboy from Great I have had this vacuum cleaner for a few weeks now and impressed with how it picks up the dog hair. German shepherd long hair & daschund Xborder collier they both loose a lot hair. It does the job for me. 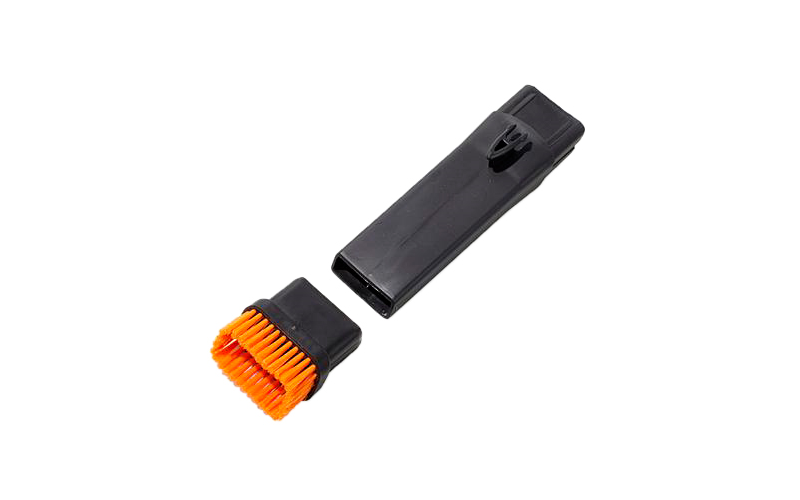 Easy to clean and store away. 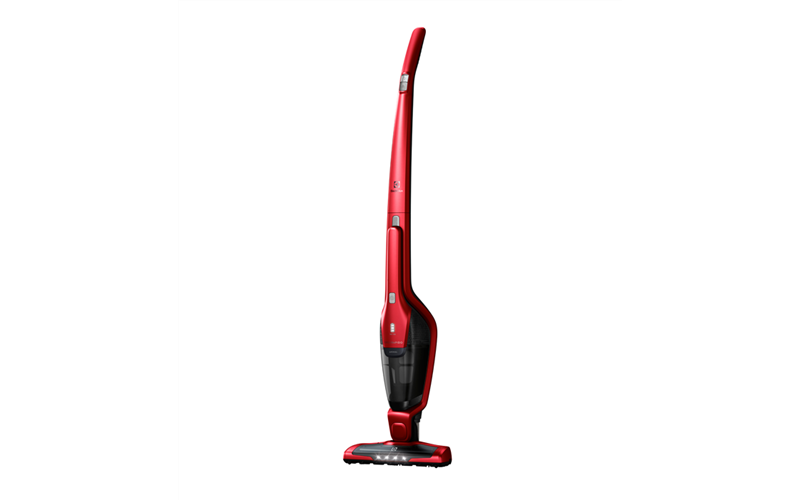 Rated 4 out of 5 by Binny from Great features and tools I bought this in January 19, has great power. I am disappointed it can’t be used on carpet otherwise am happy. 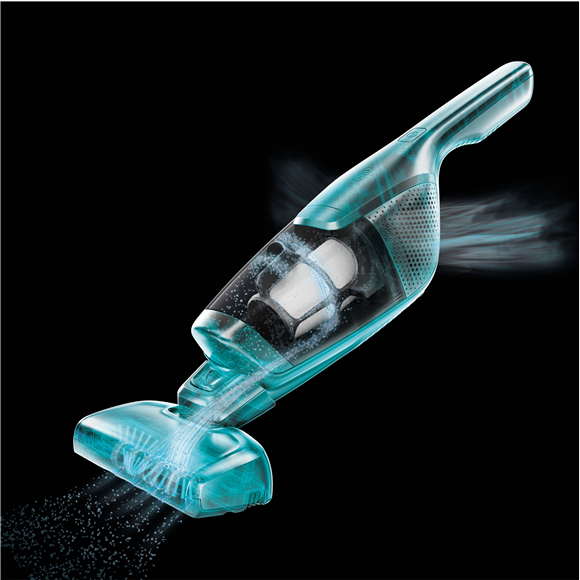 Rated 4 out of 5 by Nat023 from Does the job The suction isn't the strongest, usually have to run over the same spot more than once to pick up pet hair. 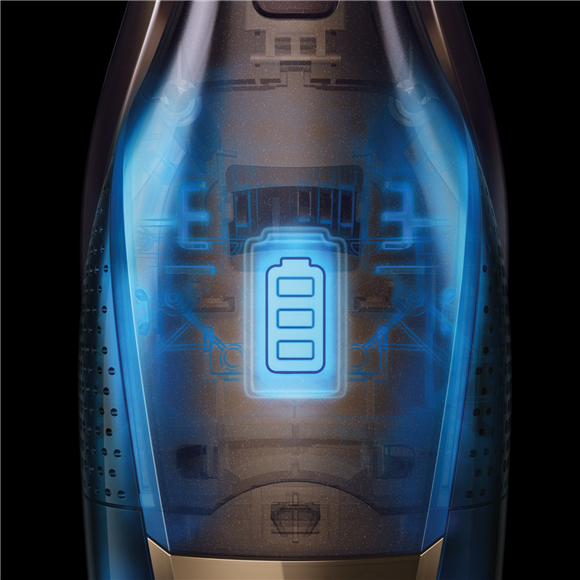 Other than that, it is light, flexible and runs for a decent amount of time when fully charged. 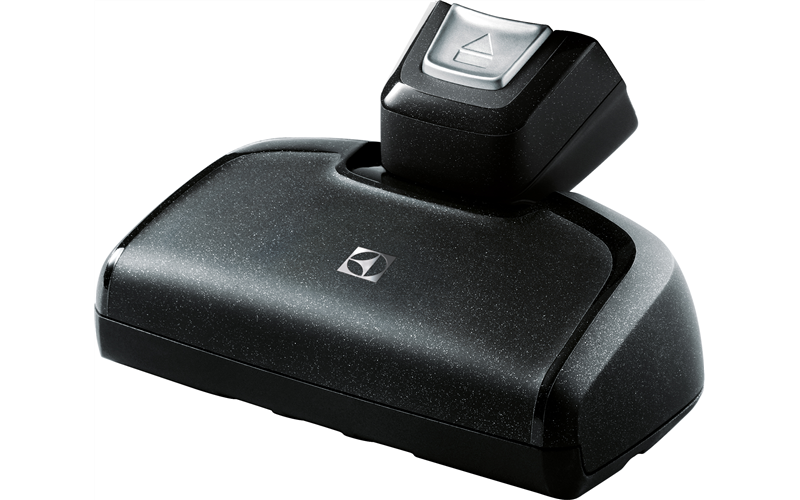 Rated 5 out of 5 by Mercedes from Just Great The best buy ever, so easy to use. Am just delighted I took the plunge and bought. Rated 5 out of 5 by Elise from Works perfectly I bought this a few weeks ago and it does the job picking up all the dog hair. The extra attatchments are handy. Rated 5 out of 5 by CCSydney from Highly recommended! 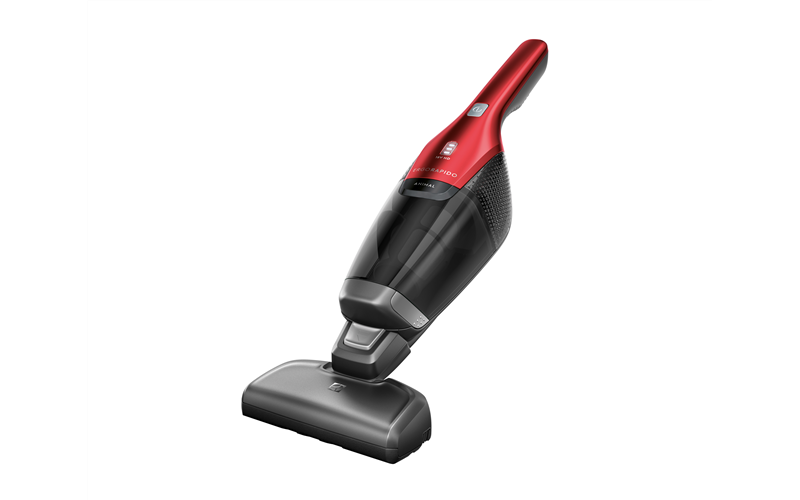 I was initially looking for a replacement of my old/very cheap/hard to use vacuum that I got years ago from Target. 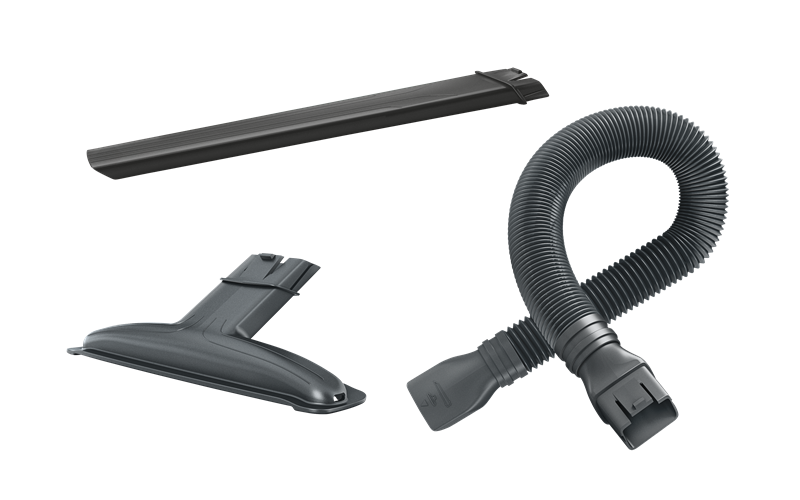 I knew I wanted a stick vacuum, like from Dyson. But the Dyson products are just way too expensive, and I’m not sure whether I’m paying for the value or the brand. 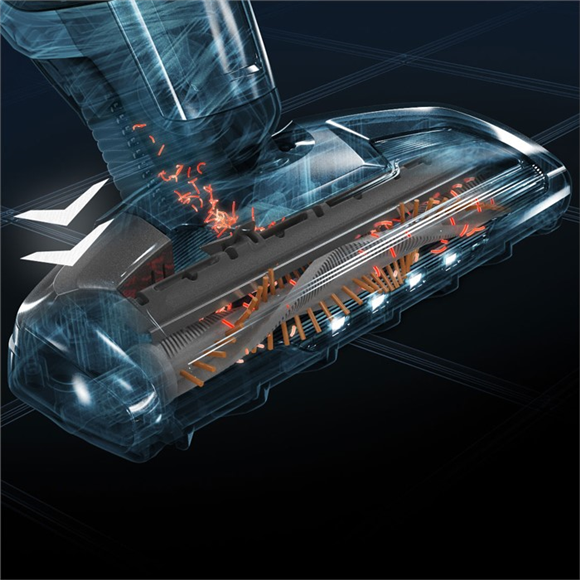 As I was browsing, I came across this Electrolux vacuum. Did some research, read heaps of reviews and decided to get this one. Way cheaper than a Dyson! I’m so glad that I went to it. I’m so happy with my purchase. Have been using it frequently since I got it. Easy to use, powerful, no fuss at all. 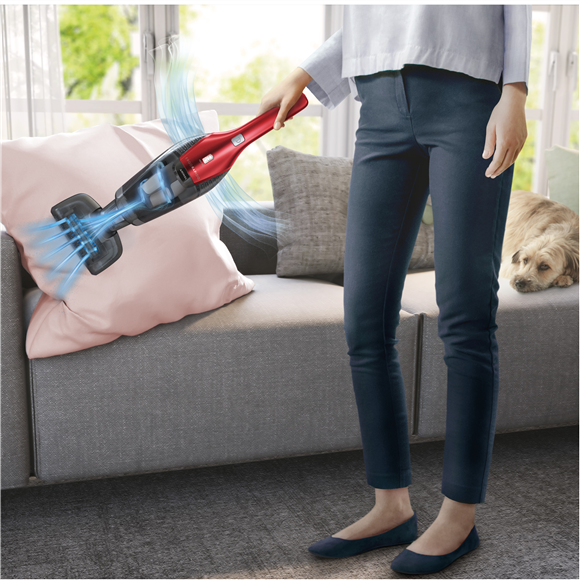 If anyone is looking for a stick vacuum, highly recommend this product. Definitely worth the money. Rated 5 out of 5 by Catalina from A pleasure to use! 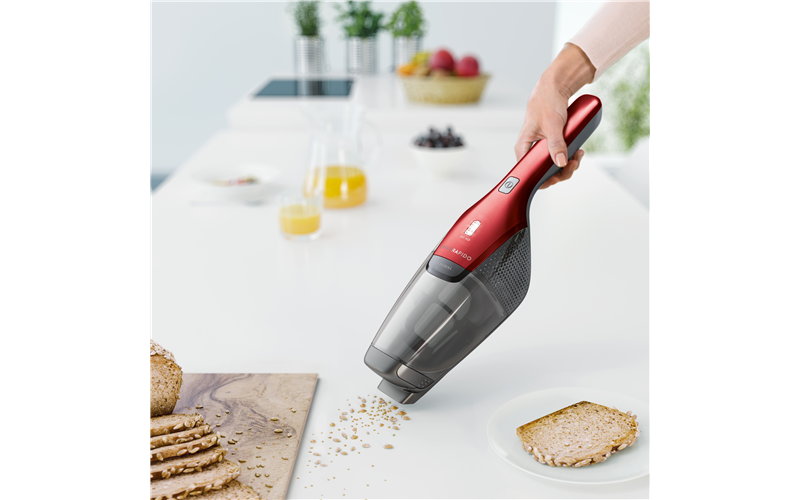 I have had this great little vacuum for a few weeks now and I love it! I have a small apartment with only one carpeted room and floorboards throughout. 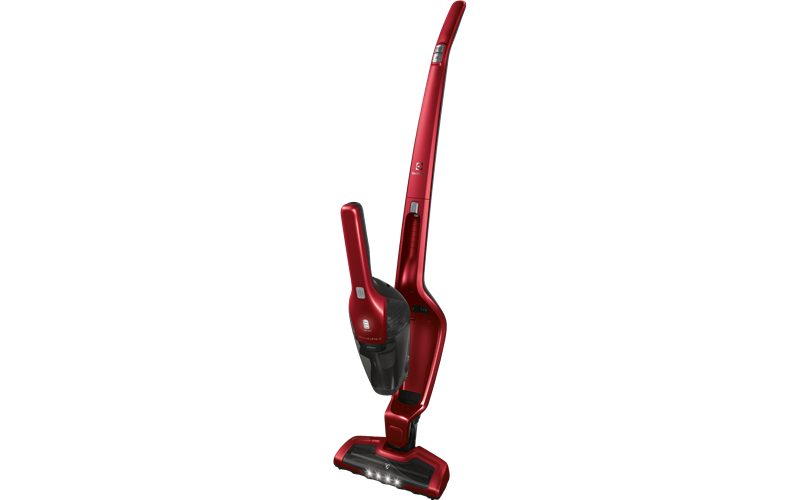 It makes vacuuming so quick and easy. Everything clicks in and out easily also, making for a quick dust bin empty.